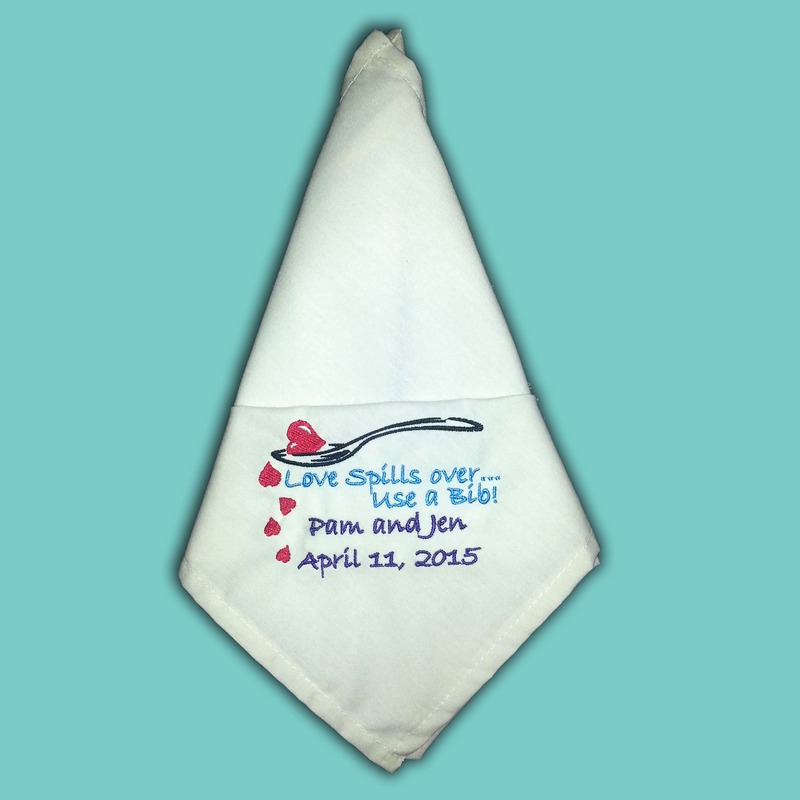 Nothing makes or more lasting impression of class than a custom place setting for a wedding, and embroidered wedding napkins make great mementos you can keep for years after the big day. 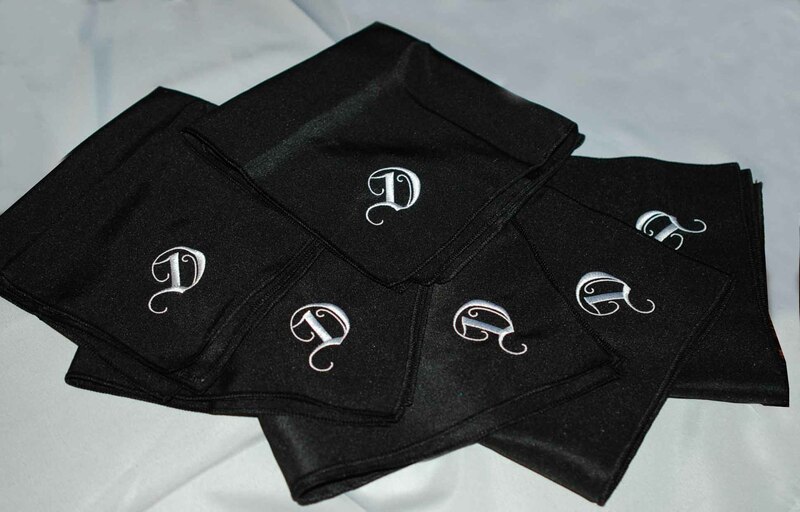 These cloth wedding napkins with included custom embroidery set a place setting apart. 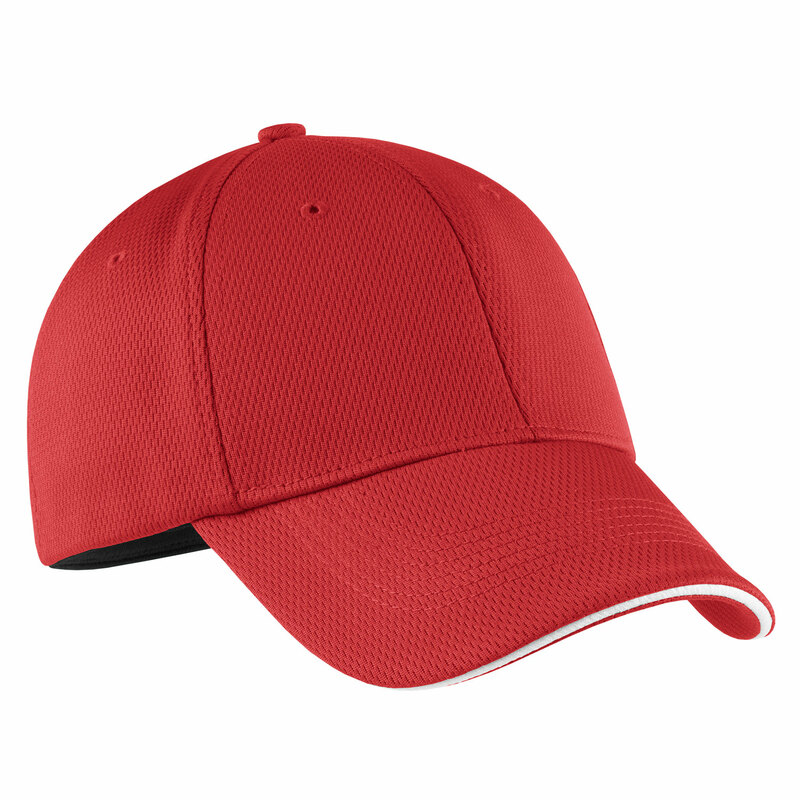 Custom design embroidery is included in the price as always, and we will work with you to create a design that will fit perfectly into your event theme! 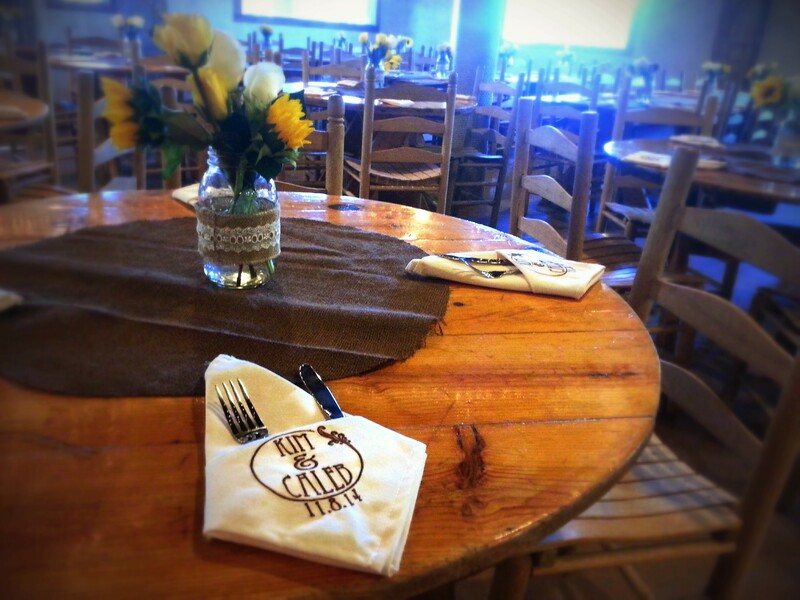 Combining the softness of cotton with a more natural look, these 65/35 poly spun napkins give you the best of both worlds, with a stronger polyester presence than a 50/50 blend. 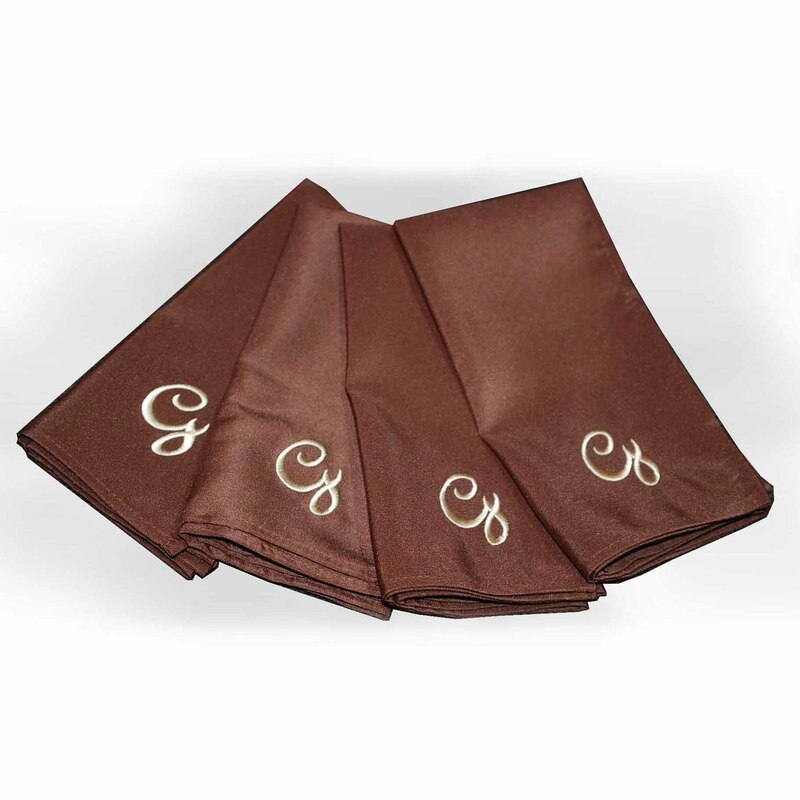 These exceptional cloth napkins feature a long life, resisting shrinking and pilling during washing. 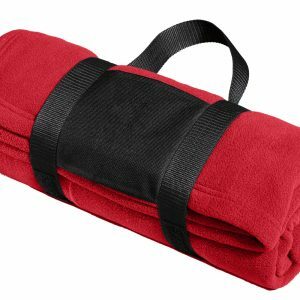 Quality blend will absorb more during spills, won’t lint as much as 100% cotton, and maintains its beauty after repeated washing. 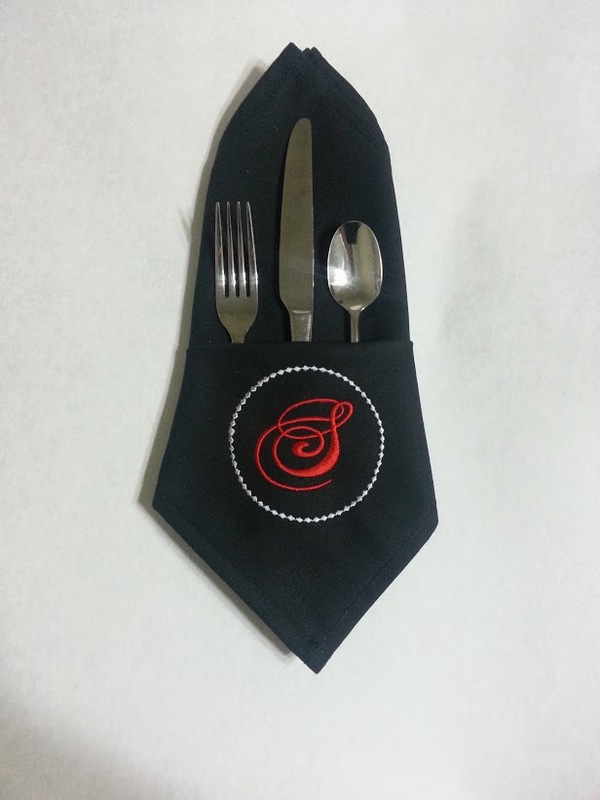 Great for a special one time use such as a wedding napkins, or repeat usage of a restaurant. 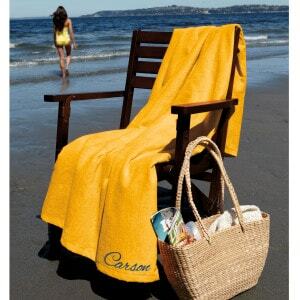 Material feels like linen but has the strength of pure cotton canvas. 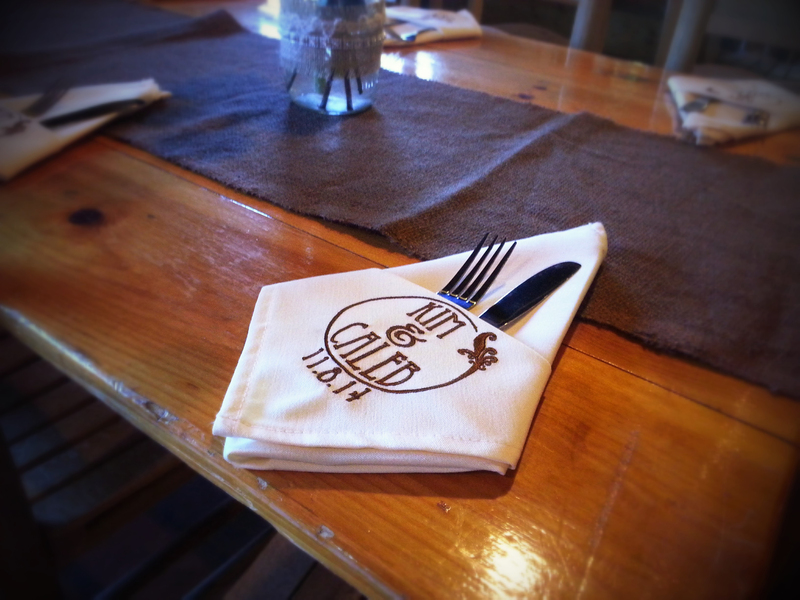 Dress your tables to the tens with these napkins! 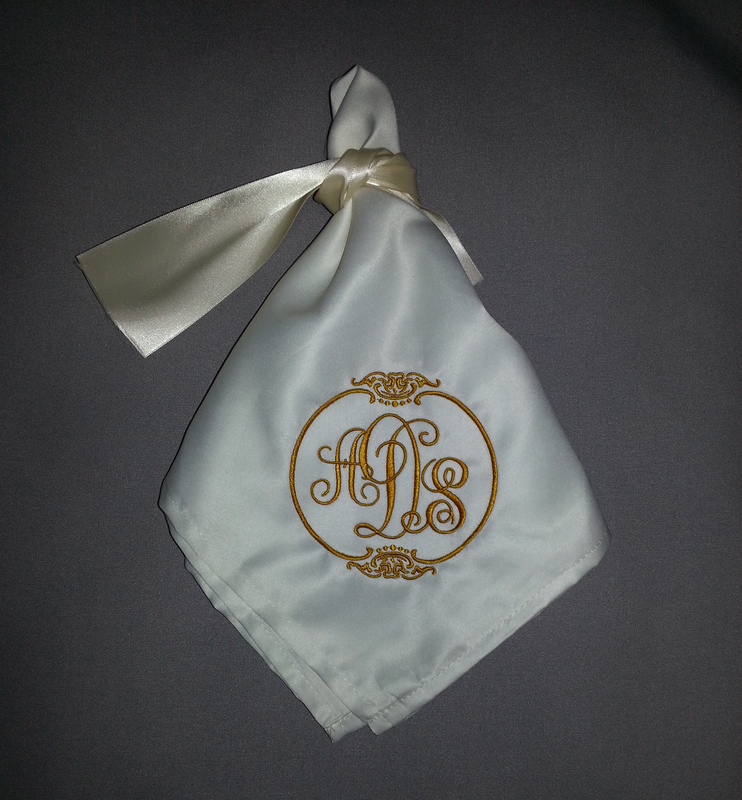 Custom embroidery is included in the price, and we will help you create an embroidered design that matches your wedding colors and theme perfectly; many colors and three sizes to choose from. Combining the softness of cotton with a more natural look, these 65/35 poly spun napkins give you the best of both worlds, with a stronger polyester presence than a 50/50 blend. 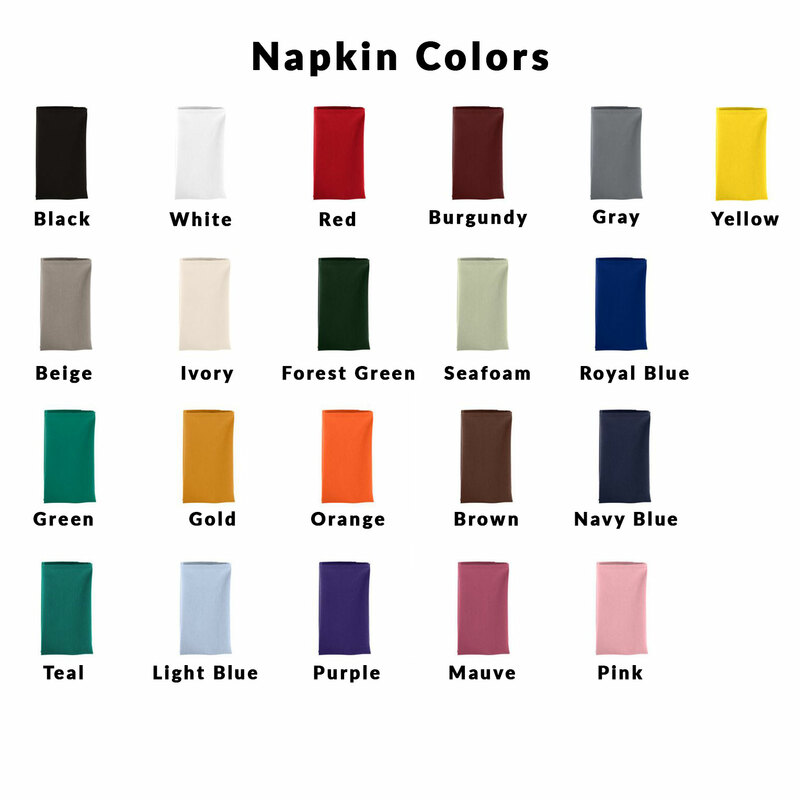 These exceptional napkins feature a long life, resisting shrinking and pilling during washing. 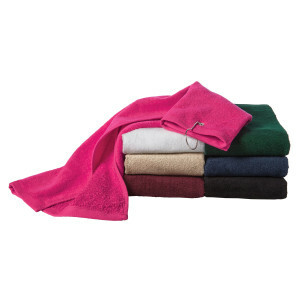 Quality blend will absorb more during spills, won’t lint as much as 100% cotton, and maintains its beauty after repeated washing. Great for one time use such as a wedding or numerous usage of a restaurant. 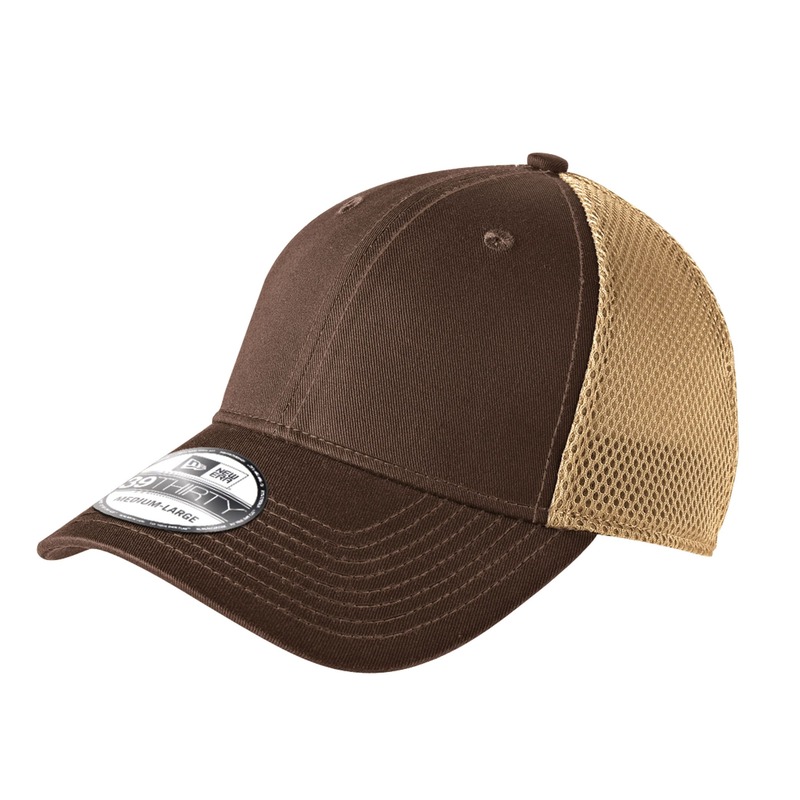 Material feels like linen but has the strength of pure cotton canvas. 2. If you have a design, attach it in the cart page. Let us know on that page as well, or use this form; let us help you match your theme and make something special for you, lets start a design together. 3. 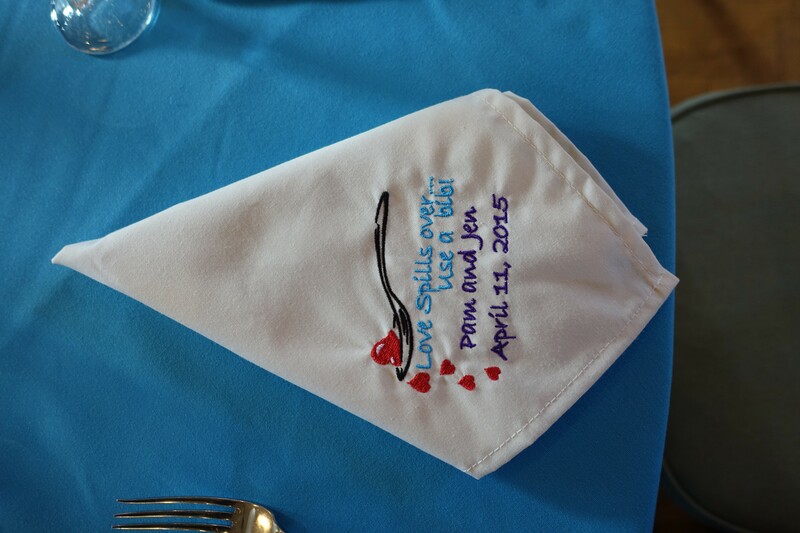 Receive your very own custom napkins, these ship fast, but we will need 2 weeks on these, so please leave time before the big day!